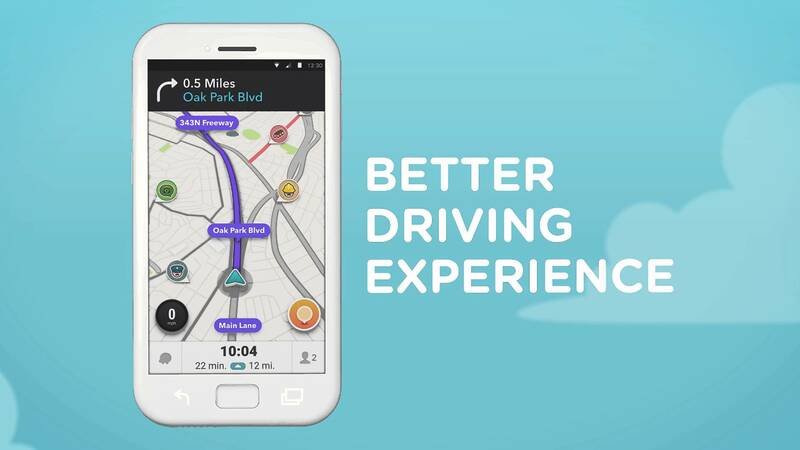 Through an upload to the Waze YouTube channel, the community-based traffic service announced version 4.0 for its Android app. This version leaked out of an alpha group a few weeks back, so you may have heard of this version already. If not, this is what’s new. According to Waze, we’ll see a “new, cleaner design for easier navigation, reporting and sharing.” That means you’ll see a minimized number of steps for navigation, items like map, menus, and road reporting, designed for higher visibility and clarity, plus less clutter overall. Waze users will also see brighter buttons and color-coded pins to round out this “head to toe” revamping. Waze didn’t announce when the update would be rolling out to all, but I’d imagine it’ll be soon. We will let you know when that happens.